Hi Carol with you today. Before I announce the winner of our May Challenge I have a sad announcement to make. After several years of running monthly challenges, initially on its own blog page and more recently off our main blog here as a tab at the top of the home page, it has been decided to stop the challenge. A big Thank you to everyone that has participated over the last few years and a big congratulations to all of the winners, we hope that you all enjoyed your prizes. There might still be opportunities to win some fantastic Tando goodies so do keep popping back to the blog! Congratulations Sue, our last winner of the challenge! please email Di with your prize choices. Please pop back during the week to see what some of the other DT members have created using June's colours. Here is a tag I decorated for the challenge.. I started with one of the blank [Long Tags] from the 5 pack. My first time working with one of these tags, they are a good thickness, and won't buckle under heat or wet medias and the length is so awesome! The background was created using anything laying around my desk, mostly paints, inks and a few pastels. Texture paste was applied to the long tag through the [Letters] mask to add some dimension to the background. Again, anything that was laying around my desk got thrown onto this lil guy! Just so sparkly in the sunshine! I chose the Tando memo/chalk board To Do set to play with this week. It comes in two parts, the back, to be used as the message board and the front part, to be used as a frame to go around it. It also has extra bits which can be used as daily sections to write on - but I chose not to use them for this project. I wanted to use a range of different mediums and different techniques on the butterflies. 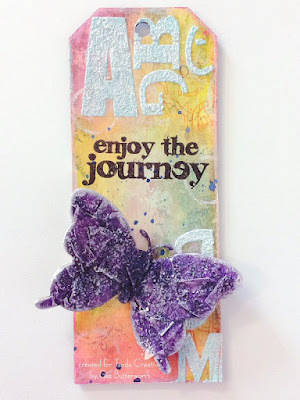 I used gilding flakes, Stampendous embossing enamel, homemade texture paste and stamping with gesso to create some fabulous texture on each of the butterflies. 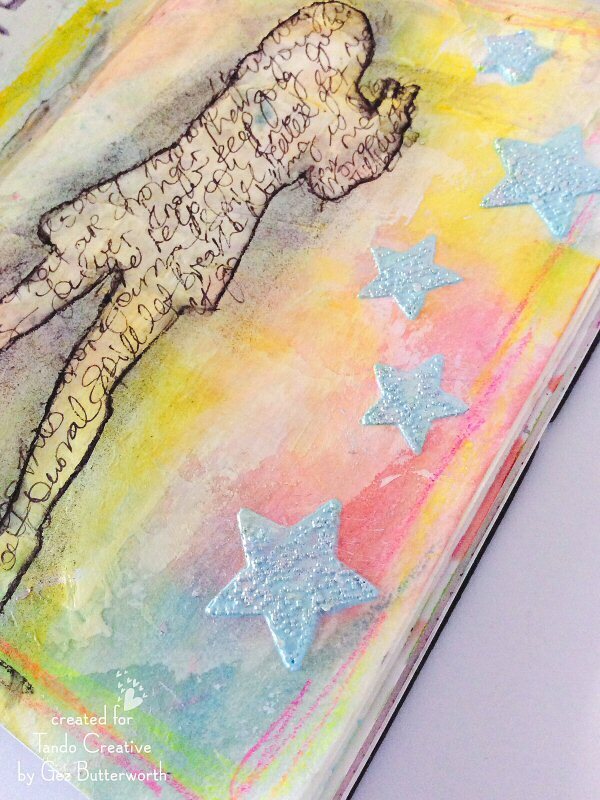 The texture the embossing enamel creates is just stunning!!! Amazing and almost unbelievable that a tiny pot of powder can create such a beautiful effect. I'm in love!!!! For more images and a 'how to', check out my blog here. I hope you like my 'Things With Wings' themed creation. I hope you are all well and doing lots of crafty things. playing with and off I went. Media black antiquing cream to finish off. Deco Art products available from Tando:-Fluid Acrylics: Transparent Yellow Iron Oxide, Transluscent White, Cerulean Blue, Prussian Blue Hue, Quinacridone Gold, Media Antiquing: Carbon Black,Texture Sand Paste & Black Modelling Paste. Stampendous Stamps used:-TOXIC rubber stamp set, CURIOSITY rubber stamp set. Hi friends! Dana here today sharing a butterfly bezel that I created for the Things with Wings theme this week. I selected one of the smaller butterflies from the Mini Butterflies Set for this piece. To start, I glued a small amount of Stampendous Fran-tage Hunter Color Fragments to the bottom of the bezel. 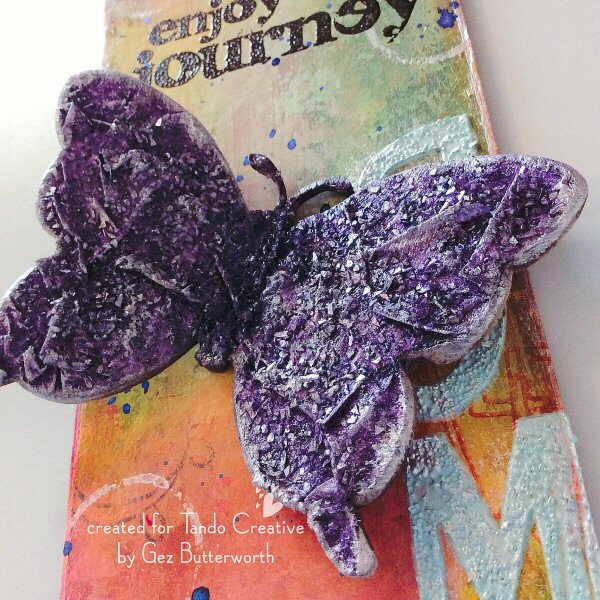 Next, I applied Stampendous Spoonful of Rust, a fun mix of embossing powder and elements, to the chipboard butterfly. I then mixed up a small batch of resin, placed the butterfly into the bezel, and then poured resin into the bezel. After leaving the bezel to dry overnight, I attached the bezel to a necklace to finish. You can find the butterfly that I used for this piece in the Tando Creative Retail Store! We'd love to see what you create for our Things with Wings Challenge! To be in with a chance of winning some great Tando goodies of your choice, please make a piece based on our weekly themes and link your project, not just your blog, using the inlinkz tool located at the top of the Tando Blog. You don't have to use any Tando product, but, if you do, you will be entered into the draw twice! There are no limits to how many times you enter, however, we do request that you only enter your piece for 5 challenges. We look forward to seeing your creations! 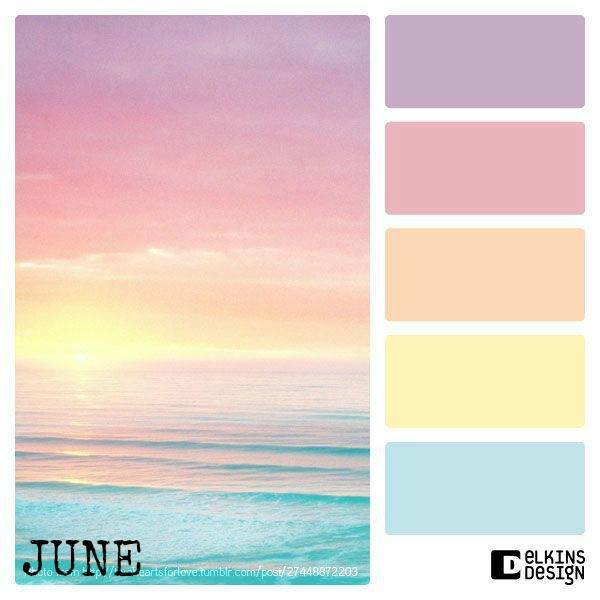 Hello my dear crafty friends and welcome to my last May post made for Tando. This time it's an up cycled canvas that I made with a lot of Tando chipboards and no stencils. Yes, not stencils this time,just some background stamping with jar lids over wet DecoArt paste. As you can see this is pretty shiny canvas with dimension and I love the colors a lot. Hope you like them too. My base is one of the long tags which I added texture paste thro' the Letters mask. Once this was dry I painted the tag with carbon black paint, I then sanded back the paint on the raised letters and then sprayed with various inks, and added some aged copper embossing enamel…I look 3 mini butterflies and painted them with black paint before adding some texture paste, these were then heated, some colour was then added along with an embossing saying. Don't forget that all our themes are open to everyone, just check the tab at the top of the page, and next week it could be you choosing some fab Tando goodies of your choice. Hi Gez here, I am delighted to be playing along with the 'Anything Goes' challenge this week. 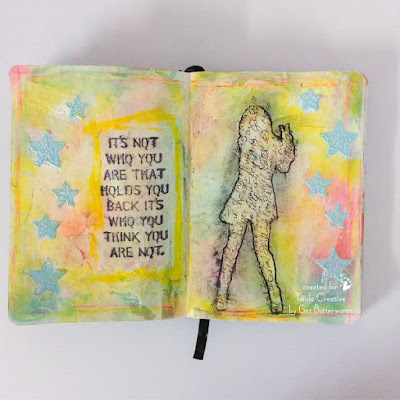 It's always theraputic creating journal pages and getting your thoughts out, spilling them onto a page and playing along with a few paints and stencils, time just flies before you realise! I laid the [Hippy Chick stencil] onto the page and drew around the outline of one of the girls with a black pencil then took a black ink pen and journaled over the top.. 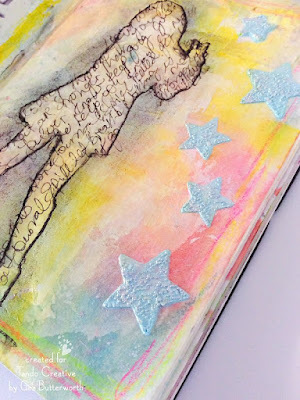 The stars were added to the page using texture paste through the stencil. Then I added a sentiment and doodled border. Each weeks challenge is open until the end of the month, link at the top of the blog, one lucky entry will win a grab bag of Tando Goodies. I hope you can join in the fun. Hi friends! Dana here today sharing a layout that I created for the Anything Goes theme this week. It has been awhile since I have created a larger project. I wanted to use a new paper line so the theme this week was a great opportunity to play. My favorite piece of paper from the collection features an industrial factory blueprint, and I had a lot of fun cutting and layering pieces of paper from that design and embellishing it with chipboard from the Andy Skinner Industrial Elements Set. 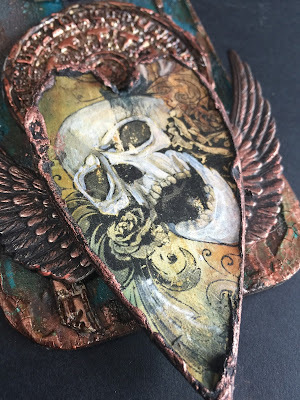 I painted the chipboard with a mix of Distress and acrylic inks. Then, I added a layer of Distress Rock Candy Stickles. Once the chipboard pieces were dry, I added a bit more grudge with some Black Soot Distress Ink before gluing the pieces together. The Industrial Elements Set is a fantastic mix of over 100 cogs, washers, door plates, book plates, bolt heads and screw heads in various sizes, so I have a lot left to work with. You can find the Industrial Elements Set that I used for this layout in the Tando Creative Retail Store! We'd love to see what you create for our Anything Goes Challenge! To be in with a chance of winning some great Tando goodies of your choice, please make a piece based on our weekly themes and link your project, not just your blog, using the inlinkz tool located at the top of the Tando Blog. You don't have to use any Tando product, but, if you do, you will be entered into the draw twice! There are no limits to how many times you enter, however, we do request that you only enter your piece for 5 challenges. We look forward to seeing your creations! 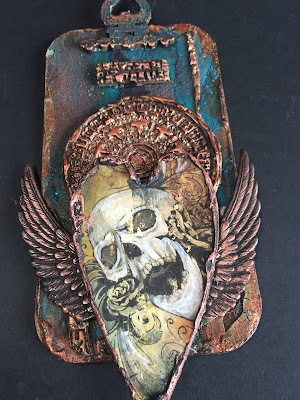 Hello my dear crafty friends and welcome to my new post made for Tando Anything goes week. This is a perfect week to make a perfect layout with my most perfect dear daughter wedding photo. So with a little help of DCWV cardstock and with a lot of Tando products I made it. I used ..... stencil with distress ink to make the background - added some faux pen stitching over the stencilled images too. Then I added Tando Clock chipboard (do you see the slight clock image on the photo? This is my own home clock there). The title was made with 2 Tando chipboards that were partially painted and partially heat embossed. I really like my return to scrapbooking. Not really a lot, but at least I try. Promise more layouts in the near future. Hello Tando followers, Lisa here and welcome to another blog post from me. This weeks theme is crackle. I mean who doesn't love doing a good crackle??? So, I started with a 6 x 4 inch canvas board, one of the brilliant new mini masks from Tando and picked up some of the fabulous DecoArt products along the way. First, I gave the canvas a good coat of DecoArt paint using darker colours. 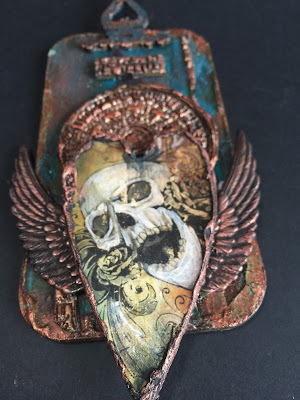 I then applied a thick layer of DecoArt weathered wood over the top. While it was still wet, I applied a thin coat of DecoArt crackle paint. This gave me a crackled textured base to work on. After everything was dry, I placed the Tando distressed sequins mini mask on the canvas board and scraped through a heavy amount of homemade texture paste to get some real texture. I continued to do this in random areas of the canvas. When the texture paste was completely dry, I painted over the whole canvas board with a wash of colour using DecoArt Media acrylic paints. I then went in with the embossing powder. I used copper and black powder and added multiple layers over and over. I also overheated the powder in areas to create its own crackle within the powder. Lastly, I stamped the Deep Red Weathered Wall stamp on to areas of the open spaces. Hope you like my crackle! If you would like to pop by my blog to see my creation in more detail and more images click here.